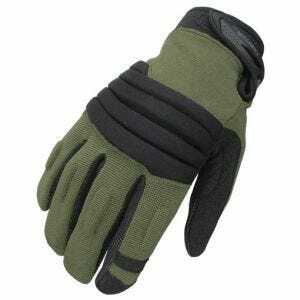 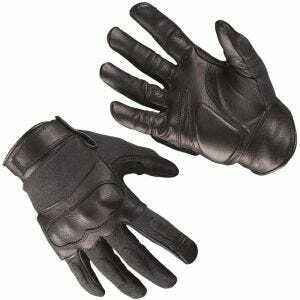 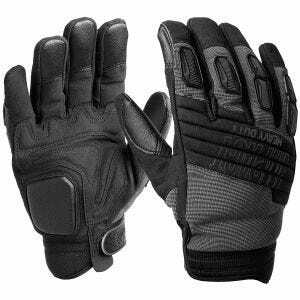 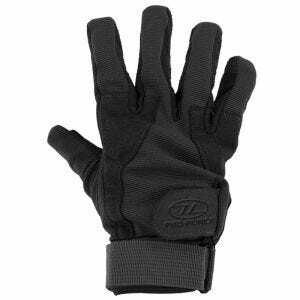 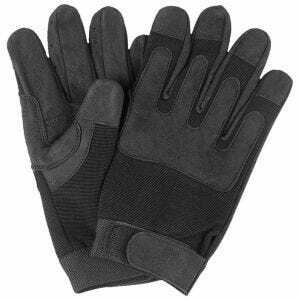 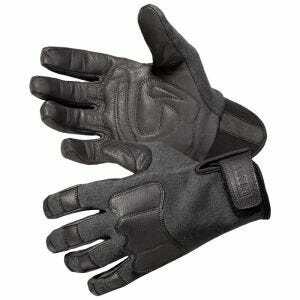 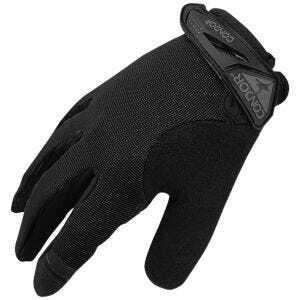 Keeping your hands safe and protected throughout tough combat situations is extremely important. 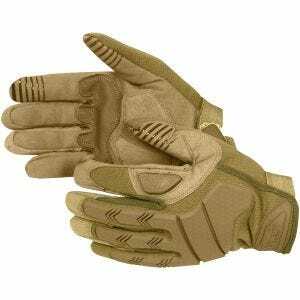 Here at Military 1st, we understand this matter very well, and so we are happy to provide our customers with a broad and growing range of first-class protective gloves and mittens. 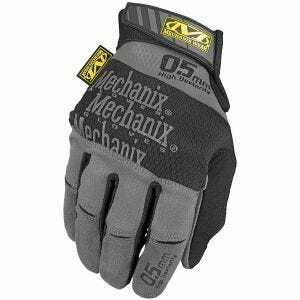 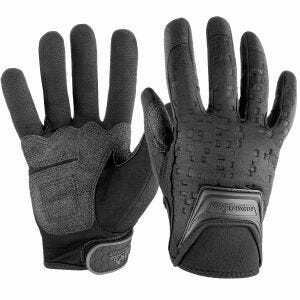 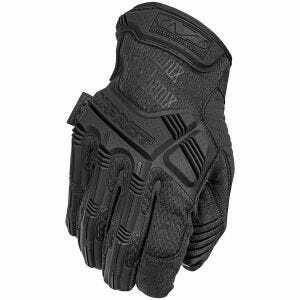 We offer a vast assortment of military gloves, cold weather gloves and work gauntlets from a number of manufacturers, including such renowned brands as Mechanix Wear, First Tactical, Wiley X and Helikon. 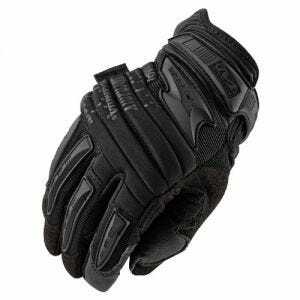 These names themselves ensure the highest possible level of performance, exceptional full hand protection provided and quality materials, for example, treated leather and Kevlar. 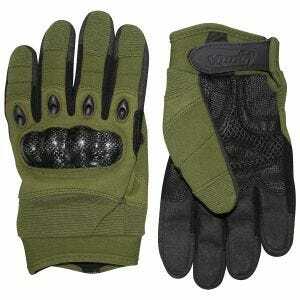 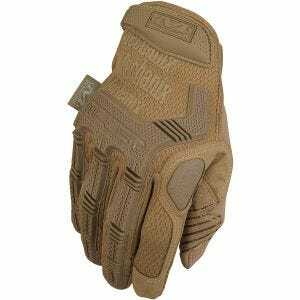 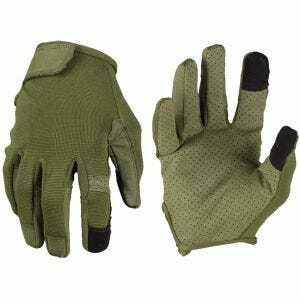 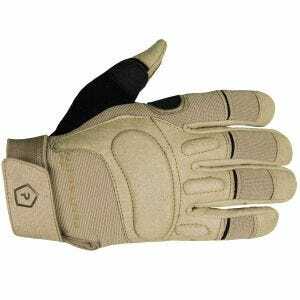 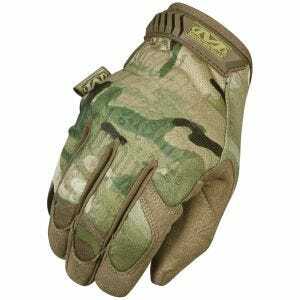 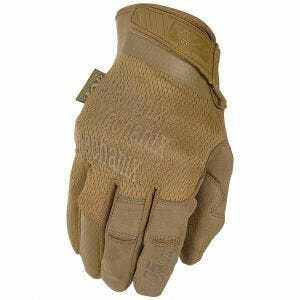 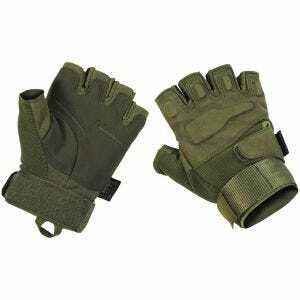 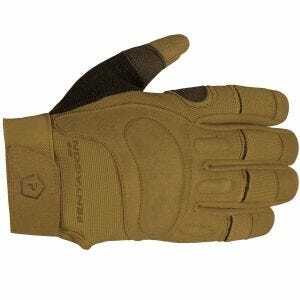 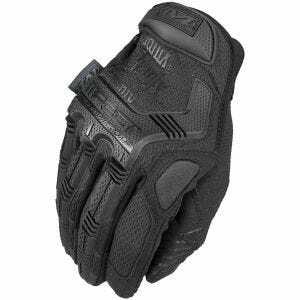 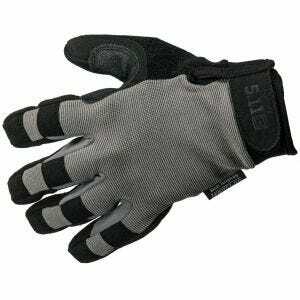 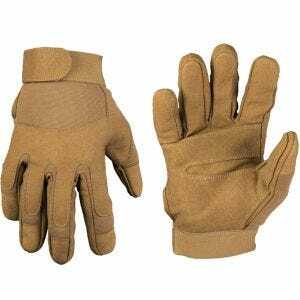 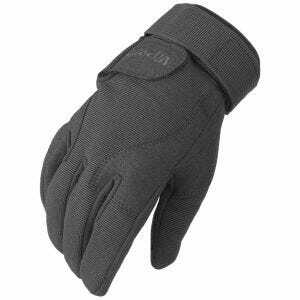 We stock an assortment of tactical gloves and work gloves that meet all expectations: no matter if you are Airsoft or paintball enthusiast in search for top-level protective gloves, a hunter in need for warm and sturdy camo gloves, or only want premium, durable and comfortable workwear gloves that won't fail whatever you do.